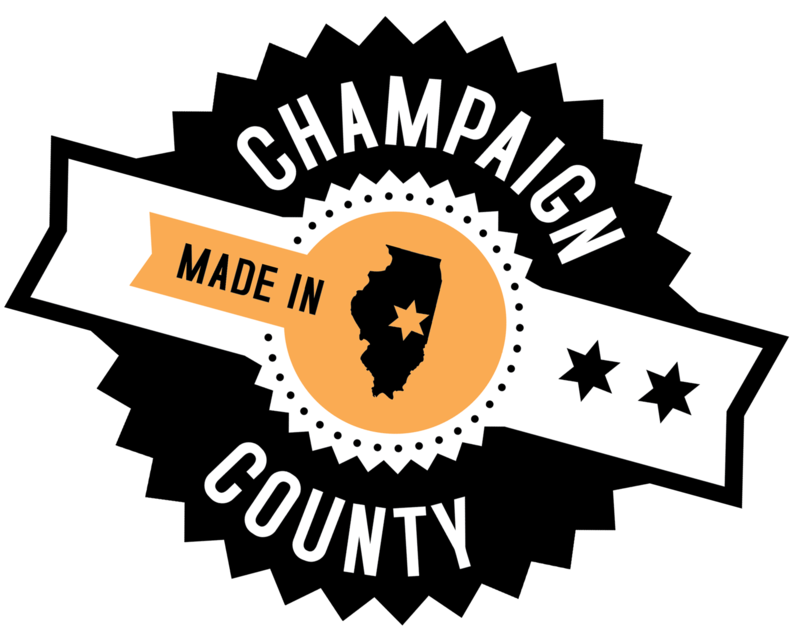 To celebrate National Manufacturing Day & Manufacturing Month (as determined by the Illinois Department of Commerce), we teamed up with the Champaign County Chamber of Commerce to host a Manufacturing Roundtable on Tuesday, October 4th at Parkland College. 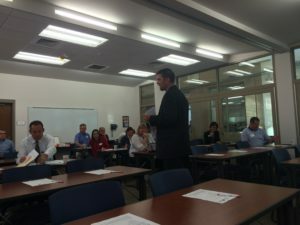 The discussion focused on the Early College and Career Academy (ECCA), a joint effort of Education for Employment System #330 and Parkland College. ECCA is a program for high school juniors and seniors to earn credits that count toward a high school diploma and college, all while gaining skills in six different Parkland College degree programs, including Manufacturing. We had representatives from Parkland & EFE #330 in attendance, along with local companies + students enrolled in the program. Frasca International, Inc. was in attendance to share their experience of partnering with ECCA to sponsor a student. Download a PDF overview of ECCA here. Download a PDF of the current ECCA – Manufacturing courses being offered here.